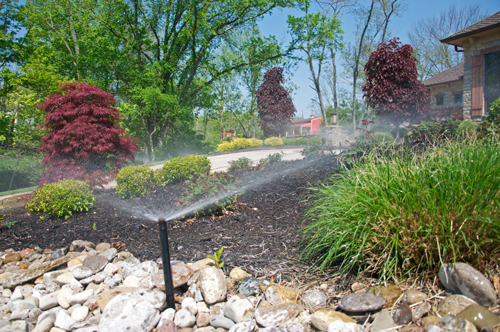 One of your lawn sprinkler system’s most valuable features is its rain sensor. You’ll save money, water and your lawn when your irrigation system shuts off because of rainfall. 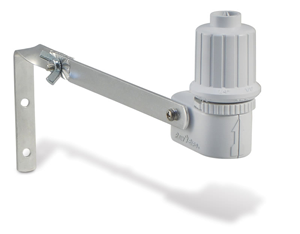 We’ve all seen sprinkler systems running in the rain and thought, “How ridiculous!” A rain sensor stops that!